Politics. It’s a word that carries a great deal of weight, and there have been many words spoken about it ever since human beings decided it might be a good idea to come down from the trees and form some kind of government. 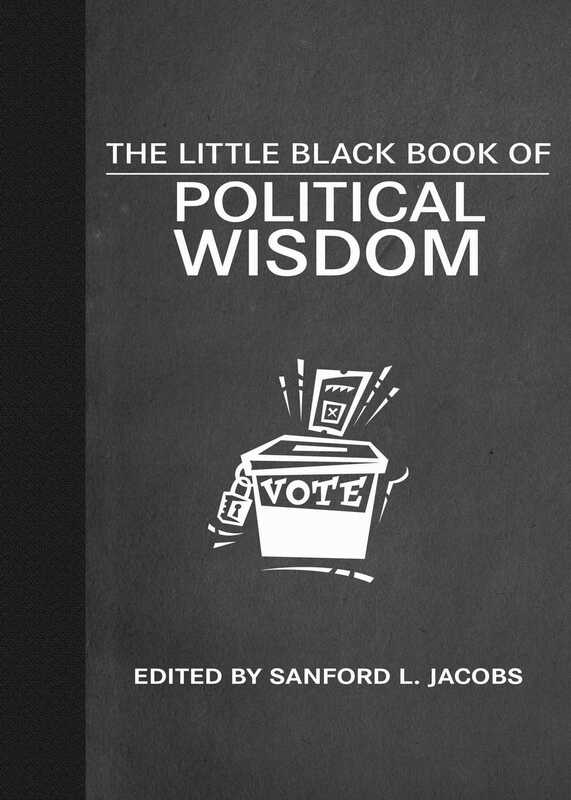 The Little Black Book of Political Wisdom is an engaging collection of the wisest, funniest, and most insightful words ever said about the world of politics. Gathered here are hundreds of quotations from statesmen and stateswomen, philosophers, foreign leaders, journalists, and other politically astute observers from ancient times to present day.